The western region of India includes the following states: Rajasthan, Gujarat, Maharashtra, and Goa. Rajasthan and Gujarat have hot, dry climates, so the relatively smaller variety of vegetables available are preserved as pickles and chutneys. Culturally these states are largely Hindu and vegetarian. Parts of cosmopolitan Maharashtra are coastal, and parts arid, and the food varies accordingly. Peanuts and coconut are important ingredients as they are freely available. Goa with its lush green coastline has an abundance of fresh fish and seafood. 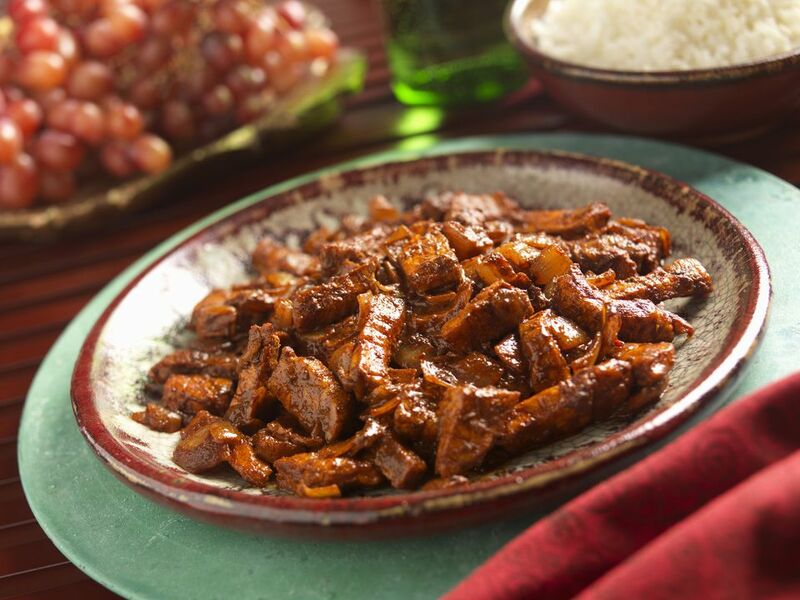 Local dishes like Vindaloo and Xacuti testify to the fact that it was a Portuguese colony until the 1960s. This region probably has the most diverse styles of food in India. Rajasthani food is spicy and largely vegetarian but includes many delicious meat dishes like Laal Maas (red meat curry) while Gujarat’s cuisine is known for its slight sweet touch (at least a pinch of sugar is added to most dishes!) and is traditionally entirely vegetarian. Thaali (a large plate) is the Gujarati style of eating, and a meal can consist of as many as 10 different vegetable dishes, rice, chapati (Indian bread) and sweets! The Gujaratis love a snack and cook a huge variety of them. These are collectively known as Farsan. In Maharashtra, coastal areas are famous for Malvani cuisine (fresh coconut-based hot and sour curries with fish and seafood) while the interiors have the more frugal, Vidharba cuisine which uses a lot of dry coconuts. Goan food is rich, piquant and strongly flavored by coconut, red chilies, and vinegar. In Gujarat and Rajasthan corn, lentils and gram flour, dry red chilies, buttermilk, yogurt, sugar, and nuts; in Maharashtra, fish, rice, coconut and peanuts and Goa fish, pork and rice. Vegetable oils like sunflower, canola and peanut oil and ghee. Dry red chilies, sugar, sesame seeds, coconut, nuts, vinegar, fish, pork…. Pork Vindaloo, Chicken Xacuti, Fish Curry, Bhelpuri, Thepla, Daal-Baati-Choorma, Laal Maas, Ghewar….